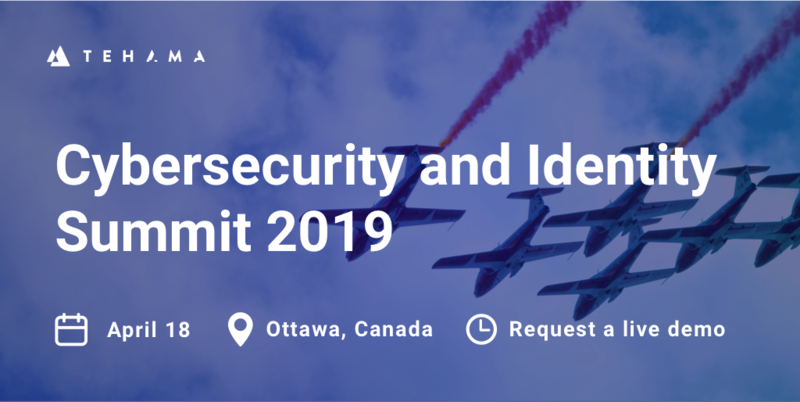 Join us at the Westin Ottawa for one day of Cybersecurity & Digital Identity Talks on the latest trends, standards, and technologies from internationally-respected thought-leaders. Paul Vallée, CEO of Pythian and Tehama will be a featured speaker. Request a Tehama Demo at the show. Join this webinar for a review of how to use the EEF framework to spot your Cybersecurity gaps and start working towards an active cybersecurity posture and how a trust your endpoints again leveraging IGEL and Tehama SDP. Watch the webinar now. A big thank you to everyone who came out to our event in NYC on September 12th! We hope you enjoyed the content and conversations as much as we did. If you couldn’t make it, or just want to re-watch Bruce Schneier along with other speakers, you can watch the recording here. More from the day will also be available soon on our blog— subscribe now to get notified when new content is posted. Tehama wins the Audience Award, and comes in second for the judges! Watch the pitch! 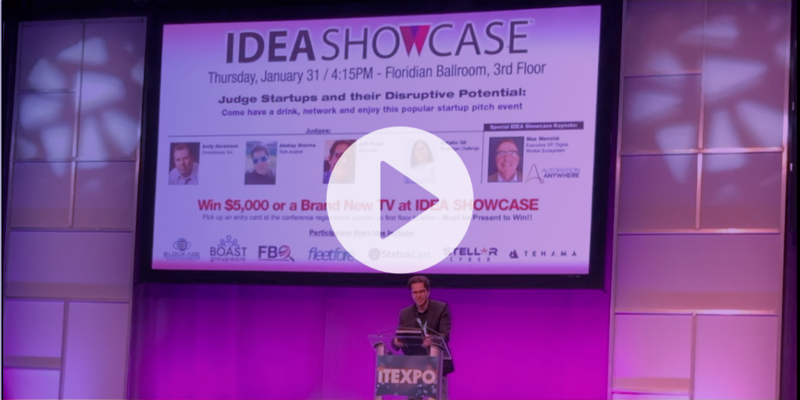 IDEA Showcase is focused on bringing exciting companies transforming markets to a select audience looking to catch the next wave of technology innovation. Learn the building blocks necessary to create and leverage a secured perimeter placed around cloud-based VDI and DaaS workspaces. Subscribe and stay up to date with Tehama events.